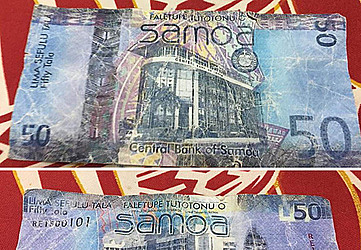 A famous Samoa eatery has warned local businesses to be on the lookout for counterfeit notes. 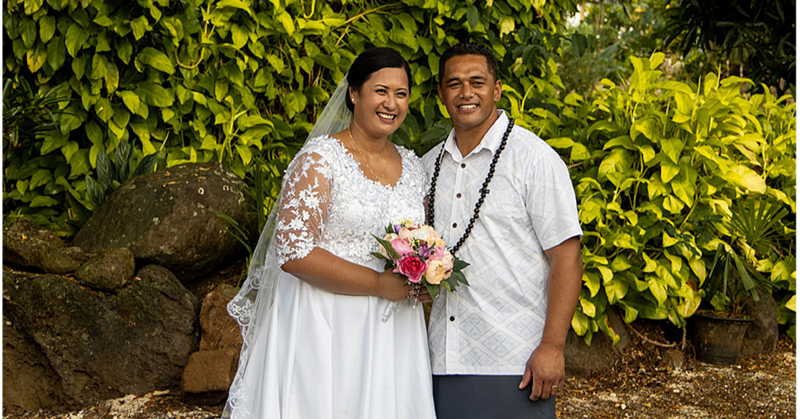 The Edge and Marina View Restaurant in Apia posted pictures of counterfeit Samoan $50 Tala notes on their official Facebook page and warned that they have passed on information to the police for action. “And the video coverage of the fake $50 has been given to the Police for action,” the restaurant stated in a post. 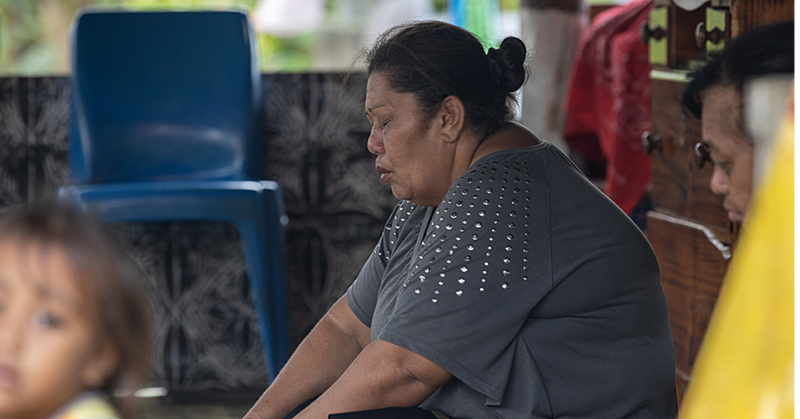 The Central Bank of Samoa has since 2016 run a campaign against the use and circulation of counterfeit money, which has reportedly led to a drop in the circulation of counterfeit notes. The campaign was a collaboration between the Bank and the Ministry of Police and comprised awareness on radio, television and newspapers. 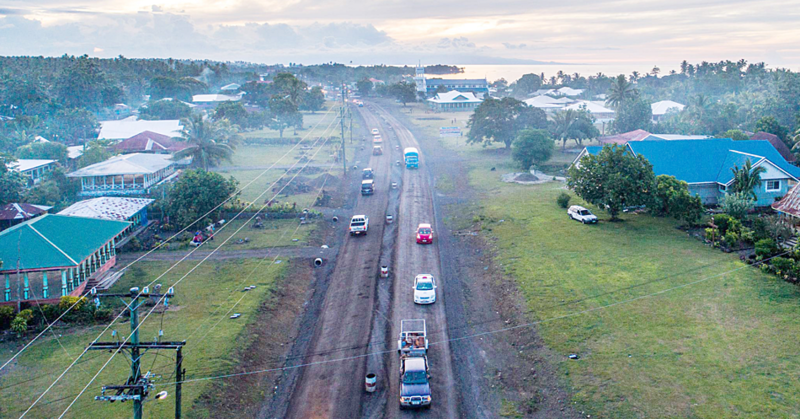 The maximum penalty in Samoa for the offence of circulating counterfeit money is 14 years imprisonment.